On June 13th, 2015 Patricia Willocq’s much anticipated book White Ebony will be published by Lammerhuber. Willocq’s ground breaking photo report is the result of a years of hard work and dedication to a cause that receives very little worldwide attention. 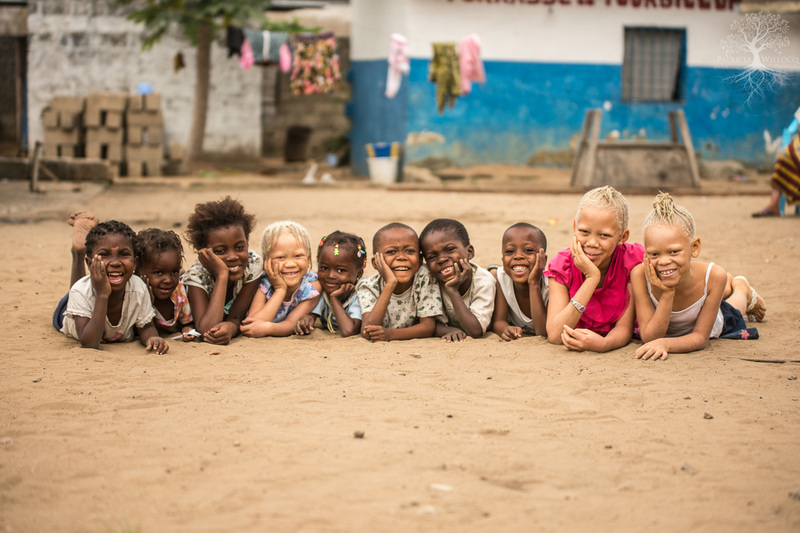 The book celebrates the lives of people with albinism (PWA) in the Democratic Republic of Congo (DRC) and aims to increase their profile and raise awareness. Thanks to the backing of Fleurette and Gentler Family Foundation, Willcoq has been able to compile a collection of images that deliver a message of hope, acceptance and dignity for a community of marginalized people in the DRC. White Ebony won an honorable mention at the Unicef Photo of the Year Awards in 2013 and has been exhibited by the Office of the United Nations High Commissioner for Human Rights. Patricia Willocq was born in the Congo in 1980, she has dedicated her time to working with NGOs in support of human rights causes. The plight of PWA in the Democratic Republic of Congo and neighboring African nations is a harrowing one. They are often the subject of ritualistic killings or mutilations and some of the worst effects are being stigmatized and ostracized in the community, this is particularly telling for young children in school. Thanks to the work of individuals like Willocq and famous Congolese albino wrestler, Mwimba Texas, public awareness and acceptance is now improving. 13 November – 11 December exhibition at la Maison du Hainaut, Charleroi. White Ebony will be available in all large libraries around the world and pre- orders are available online direct through Lammerhuber.